Are you looking for a trusted partner to manage your IT? Reach out to find out how cost-effective your next IT solution can be! Yes, I want Alltek Services manage my IT. 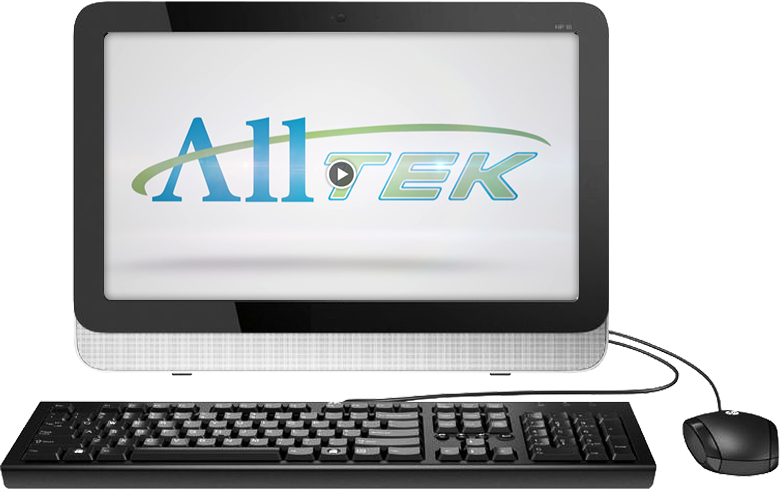 Alltek Services has been helping our clients grow with technology since our inception 15 years ago. We get to know the companies we work for and implement proven solutions to keep them running without issue. If you are considering switching IT providers or looking for the first time, I can assure you that you have found the right team. We are fortunate to hold a 98% client retention rate (unusually high for this industry). There are many IT companies. Why Alltek Services? We implement a set of standards called our “Box of Best Practices.” This is a proven set of tools that eliminate downtime and secure your business. Providing 24-hour tech support wherein we’re available when you need us most to resolve technology-related issues. Securing your system with anti-virus software, firewall management, windows patch management, and more against all types of cyber-attacks. Back up all your data to a secure colocation to ensure business continuity in the case of a disaster. Just like a vehicle, your systems require regular maintenance to make sure they continue to perform. We provide desktop optimization, security, and help desk support to make sure your network is always in the best possible condition. Call (863) 709-0709 or (813) 898-2739 or fill out the form above to get in touch with us.